Here is an example to expalin how to get a files with a certain extension from a folder. 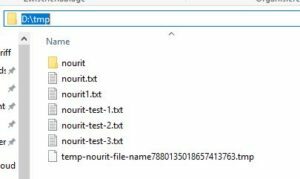 ← How to delete files with a certain extension from a folder? How to rename file in Java? How to write the contents of a file to standard output?